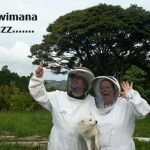 Welcome to the sixteenth podcast from the team at kiwimana. This week we had a chat with Phil Chandler The Barefoot Beekeeper and Kevin Inglin BK Corner Podcast. 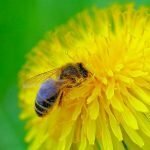 This was a very special podcast, we brought together all the regular beekeeping podcasters to discuss beekeeping news. Hopefully we can make this a regular thing. Please comment below if you enjoyed the show. Phil Chandler better known as the “The Barefoot Beekeeper” is committed to finding better and more natural ways to keep bees. 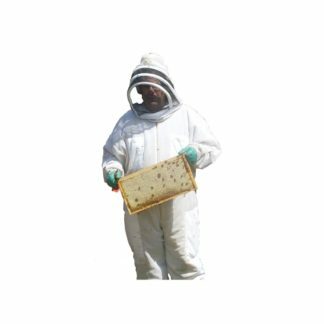 He is keen on keeping bees with minimum disruption in the bees daily lives. Phil also has his own podcast, his web site can be found HERE. 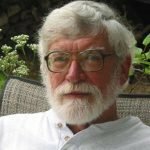 Phil has also released a book in 2007 called “The Barefoot Beekeeper”, where he discusses his method and Philosophy in more depth. 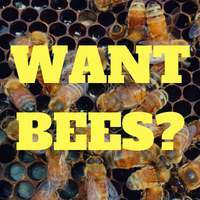 Kevin Palmer from the BK Corner Podcast is a sideline hobbyist beekeeper from New Jersey. 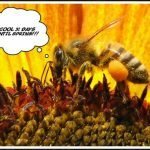 He is keen on learning more about the bees and shares his thoughts and Kevin moments on the great BK Corner Podcast. I encourage you to check out both of these guys podcasts and web sites. New developments in the battle with Small Hive Beatles and the Varroa Mites. 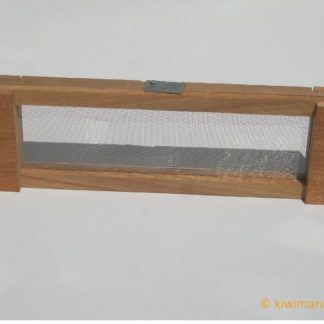 Is this the answer to the Small Hive Bettle and Varroa Mites? This was from the American Beekeeping Federation conference, There web site is located HERE. 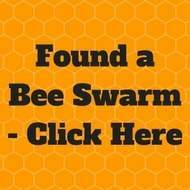 Friends of the bees, Web site can be found HERE. 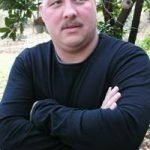 Here is the LINK for the plans on Phil's site. 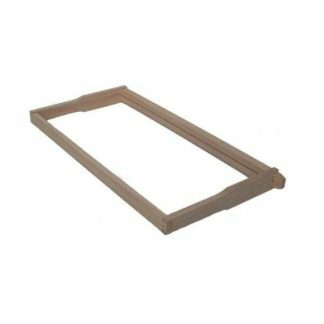 Phil discussed the difference between the top bar hive compared to other hive types. Thanks for listening guys, if you liked this podcast then please tell your friends about it. If you are on Tweeter you can click HERE to send a Tweet to your followers, thanks for spreading the word. These guys are great, aren’t they? 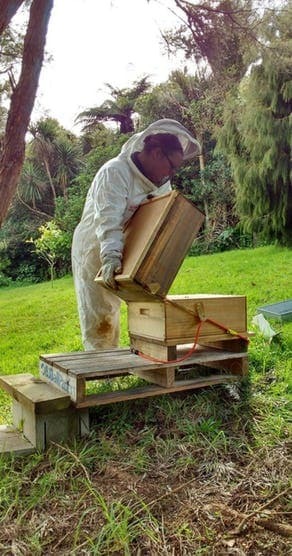 I like the way you have brought together beekeepers from across the globe on the show – nice work. Yes we love to get different views from around the world, and its great to see that people all around the world are bonded for their love of these little furry insects.